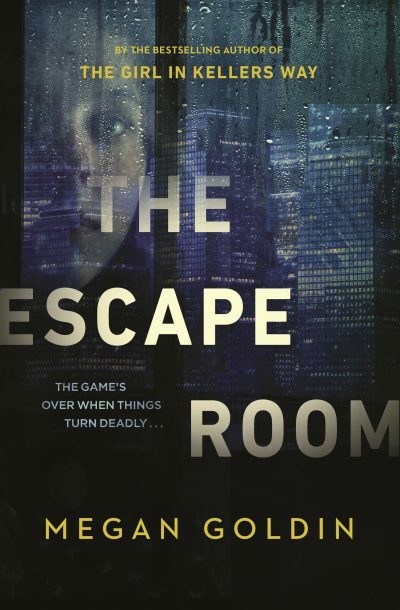 Australian author Megan Goldin’s second novel, The Escape Room (Michael Joseph), has sold into North America in a six-figure, two-book deal negotiated by David Gernert of the Gernert Agency on behalf of Penguin Random House (PRH) Australia. North American rights were acquired by Jennifer Enderlin, publisher at St Martin’s Press, with the US and Canadian edition scheduled for release in August 2019. The title and publication date of the second novel are not yet confirmed. The psychological thriller follows four ruthless Wall Street high-flyers who are trapped in an escape room and must solve the puzzles to earn their freedom, as each of their darkest secrets comes to light. The Escape Room was released in Australia in late May.